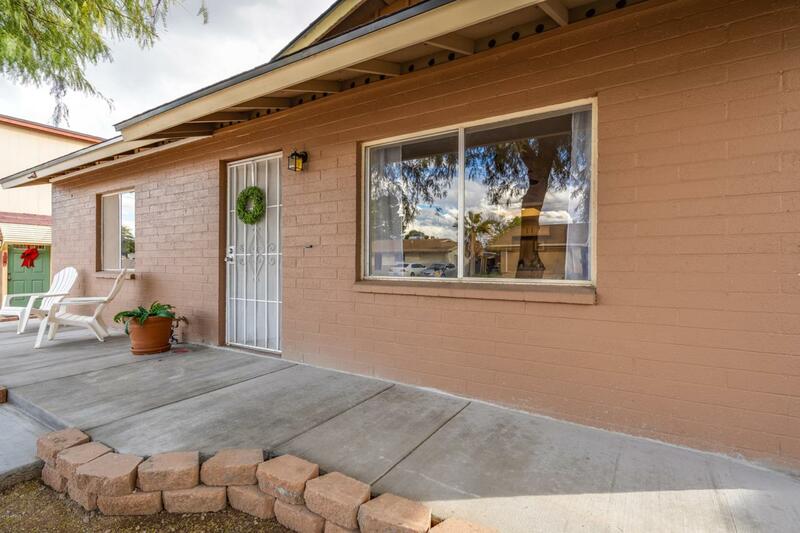 Gorgeous, family home, 3 bed newly renovated ranch style home featuring: Move-In Ready, Brand NEW roof , newer exterior paint, new carpet, brand new interior paint w/ chic greige color palate & new fixtures. Kitchen boasts brand new granite counters, single bowl sink, new kitchen faucet, new shaker cabinet fronts, matching stainless appliances & chic lighting. Bedrooms are spacious with large closets & beautiful window treatments. 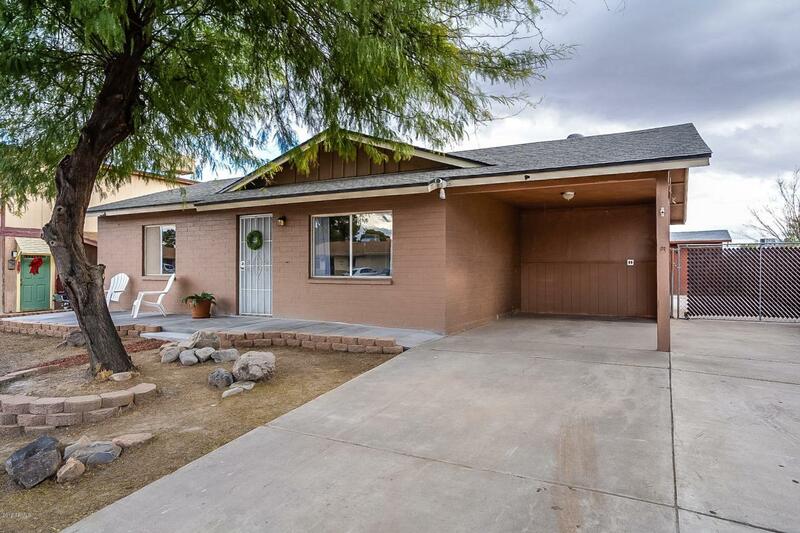 Large & private backyard has a beautiful Pergola w/ electrical access, workshop/storage, RV Gate/ parking, mature trees & plenty of room to entertain!! 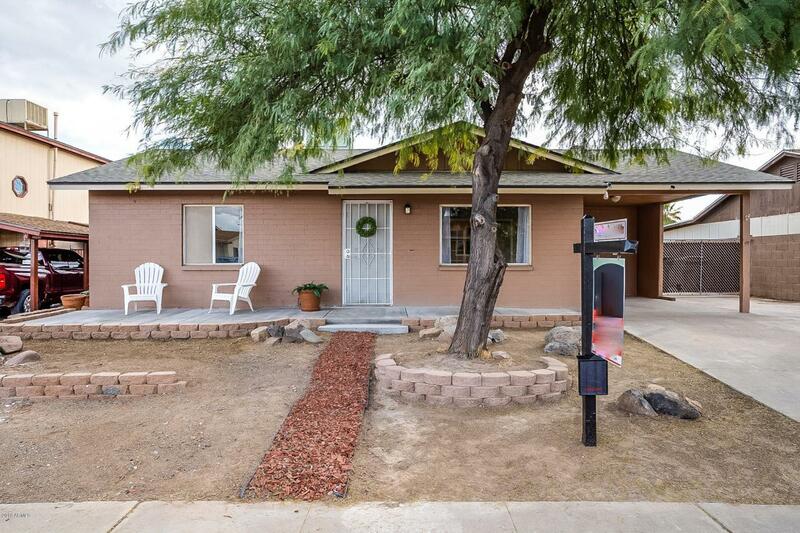 Rear addition with wall A/C has closet & is an excellent large 3rd bedroom. 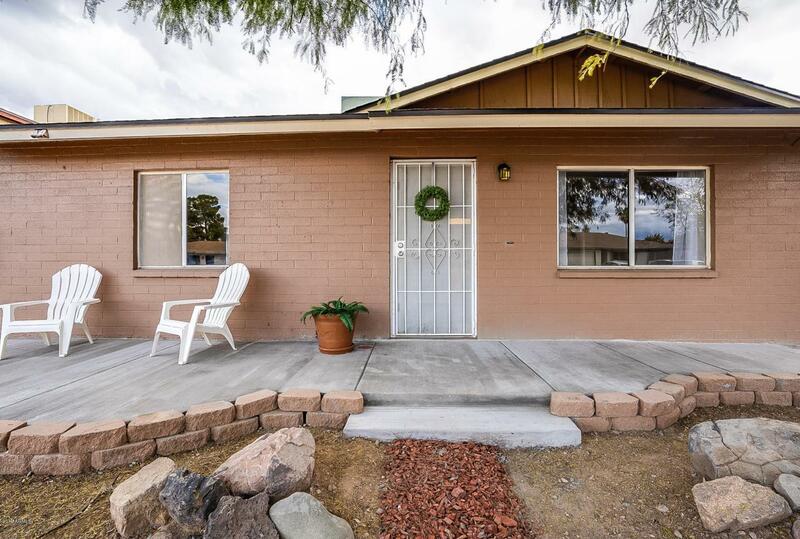 Home is near Arrowhead Shopping Center, theaters, spring training facility, ASU west campus, shopping, dining, freeway & so much more!